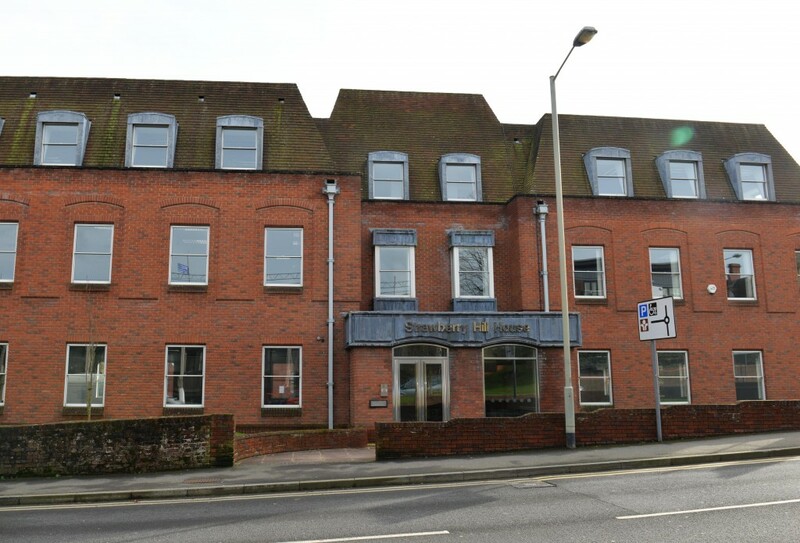 Primary Care Surveyors acted on behalf of McKay Securities plc as owners of Strawberry Hill House in Newbury. 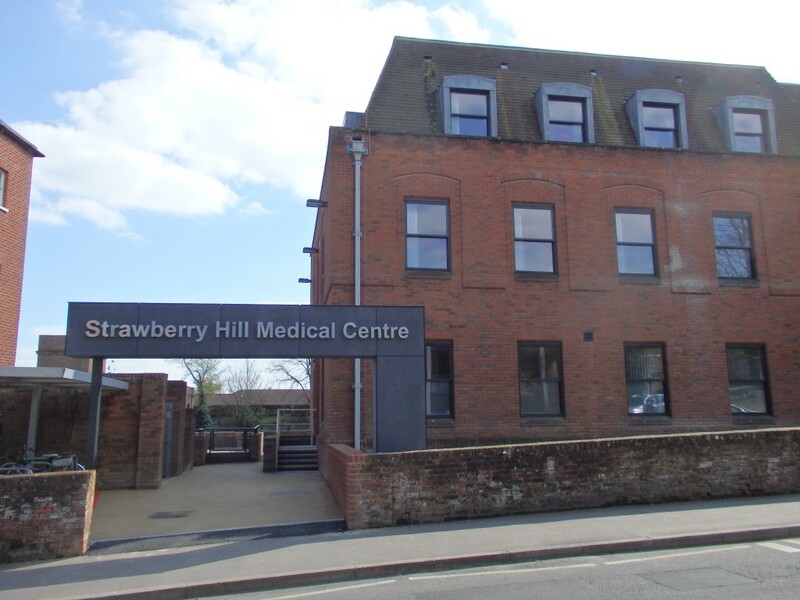 The proposal was that Strawberry Hill House would be subject to extensive conversion works together with an extension, and terms were agreed with St Mary’s Practice and Northcroft Practice to both co-locate into the new medical centre. 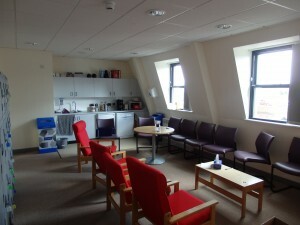 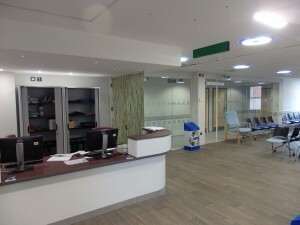 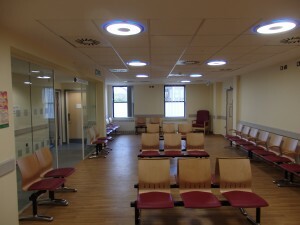 Accommodation is provided over three floors, with the ground and first floors occupied by the Practices and the second floor providing shared treatment facilities and staff area. 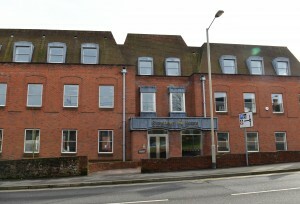 This scheme was funded under revenue funding, which pre-dates the Estates and Technology Transformation Fund. The ETTF is the main procurement route for medical centre developments and extensions up until 31st March 2019. 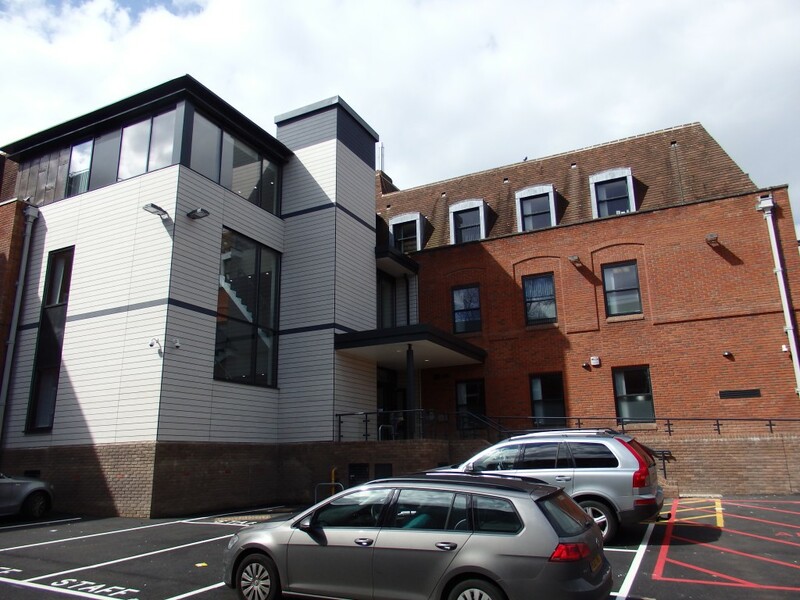 If you would like to find out more about how Primary Care Surveyors can help with your proposed development, or any other aspect of primary care property, including the ETTF, please get in touch.